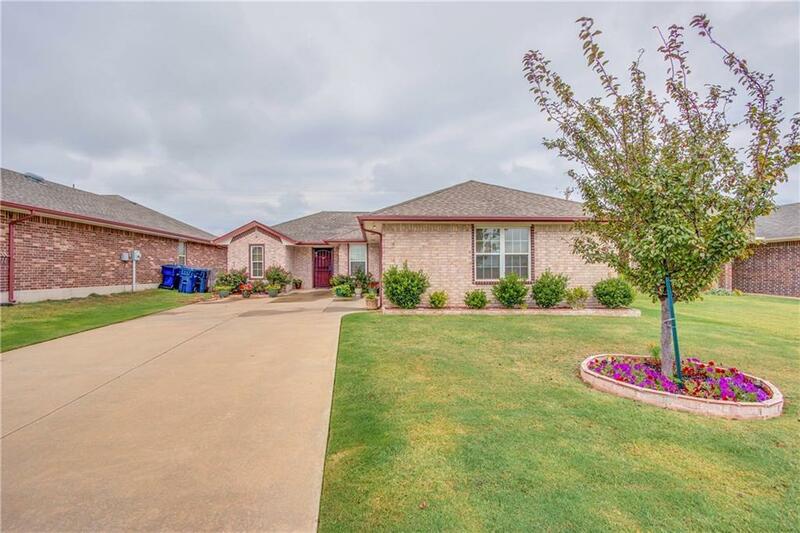 717 NE 85th Street, Oklahoma City, OK.| MLS# 853064 | Oklahoma City Real Estate | Apple Realty, Inc.
Lovely home is well maintained and move-in ready! Built in 2008, 1244 square feet with 3 beds and 2 full baths! Perfect for first time home buyer or rental investor! Kitchen has plenty of cabinetry and pantry for extra storage. The backyard is huge and perfect for friends and family get togethers! Don't miss this great home, schedule your showing today!